THE FOLLOWING REVIEWS ARE FROM MY 24 HOUR WORK STOP OVERS. Situated along the Danube River, and in the heart of the Carpathian basin, Budapest is made up of the suburban Buda and the Dynamic Pest. 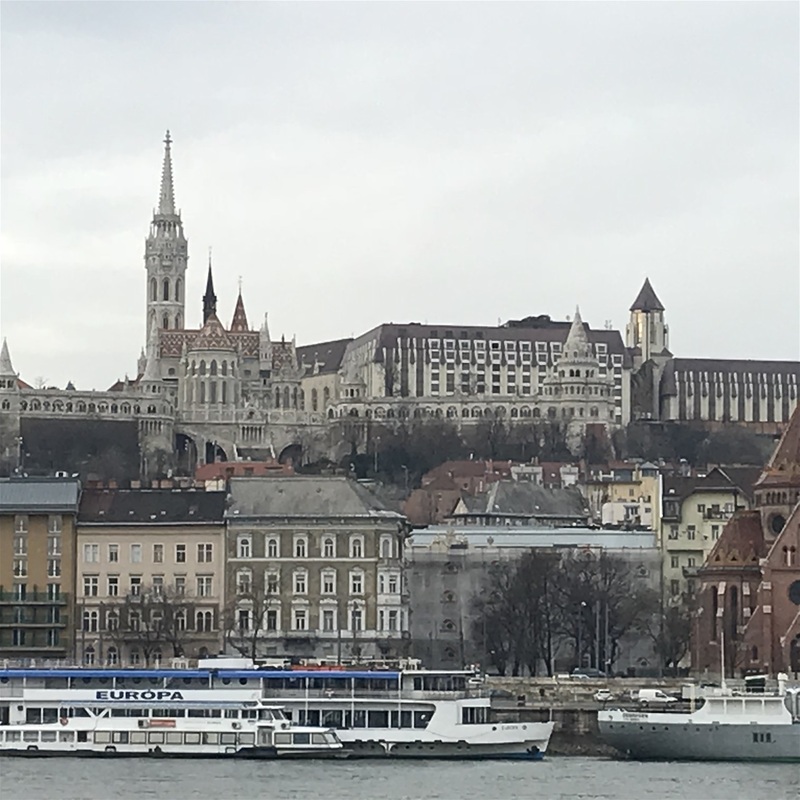 While Buda offers Roman ruins, castles and caves, Pest is home to riverside promenades, cafes, antique stores and flea markets. The city is uniquely known to be rich in thermal water. Walk the city on foot. Venezia is situated across a group of 118 small islands that are seperated by canals and linked by bridges, of which there are 400. The islands are located in the shallow Venetian lagoon, an enclosed bay that lies between the mouths of the Po and the Piave Rivers. The lagoon and part of the city are listed as a World Heritage Site. 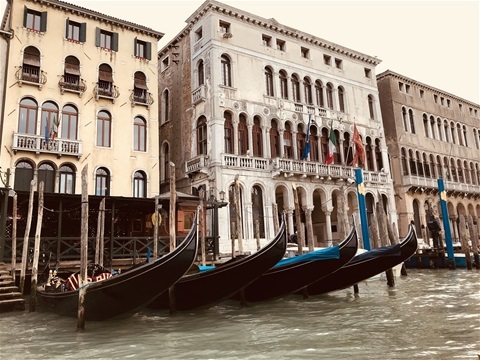 Take the Hotel Shuttle bus to Venice Piazzale Roma (bus terminal). EUR 6 pp one way. Catch the Vaporetti (water bus) Line 1 from Venice Piazzale Roma to San Zaccaria. EUR 7.50 pp one way.